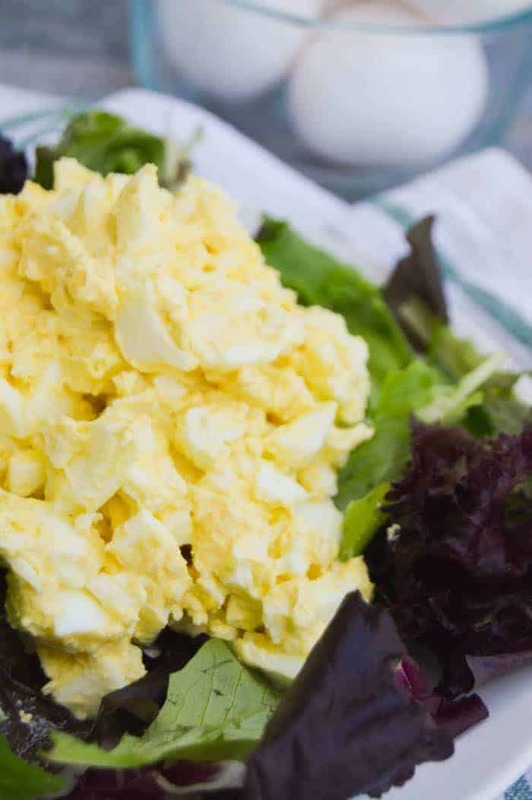 This Classic Egg Salad is simple to make with just a few ingredients. Serve it on a salad or topped on bread for a simple and quick lunch idea. A classic recipe that is perfect for lunch. 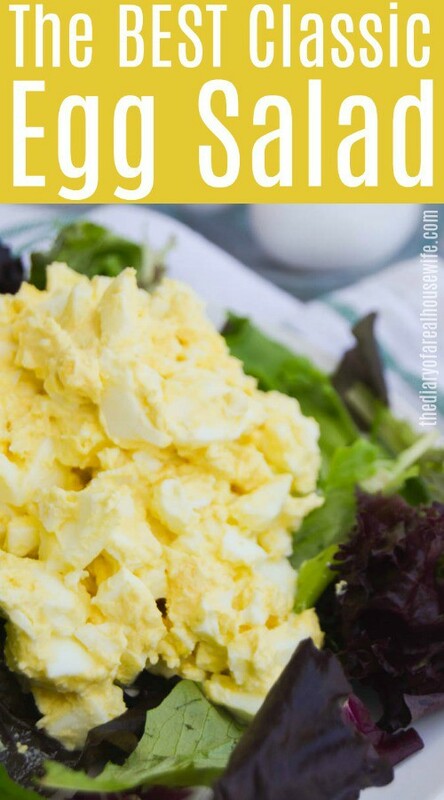 My mom always made egg salad for us growing up all the time. It’s super inexpensive, simple to make, and taste amazing. This classic version is her way of making it. Just mayo, mustard, and some seasonings. I love to serve it on a salad, wraps, or on a bread as a sandwich. 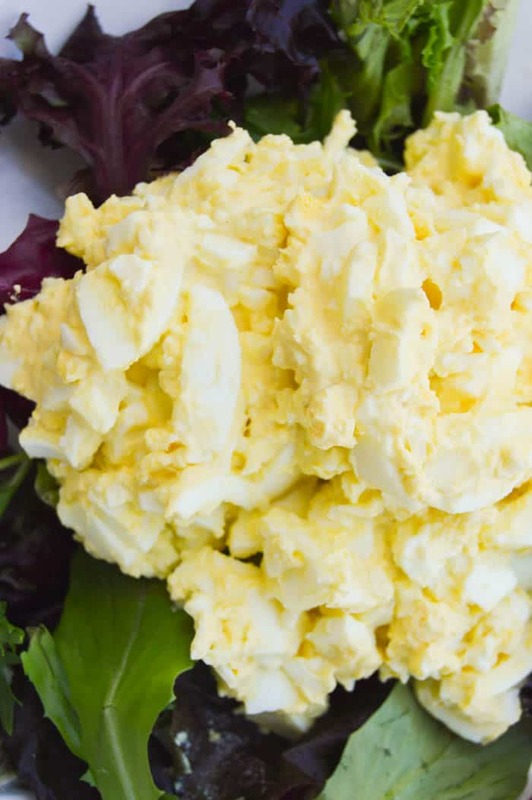 No matter how you serve it I think you will love this classic and simple egg salad. 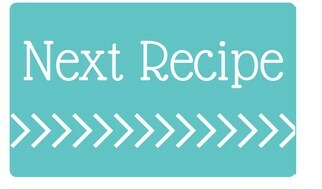 recipe. Start by boiling your eggs. Peel boiled eggs and add them to a mixing bowl. To the same mixing bowl add mayonnaise and mustard. Mix well with a fork mashing eggs while you mix. Add seasonings to taste and mix together well. Classic Macaroni Salad: The classic recipe for pasta salad and my favorite thing for summer BBQs. Tortellini Italian Pasta Salad: Cheese tortellini tossed with all your favorite Italian sub ingredients tossed in Italian dressing. Taco Pasta Salad: I’m sure you could have guest but this one is my favorite. Taco anything is my favorite. Start by boiling your eggs. Peel boiled eggs and add them to a mixing bowl. To the same mixing bowl add mayonnaise and mustard. 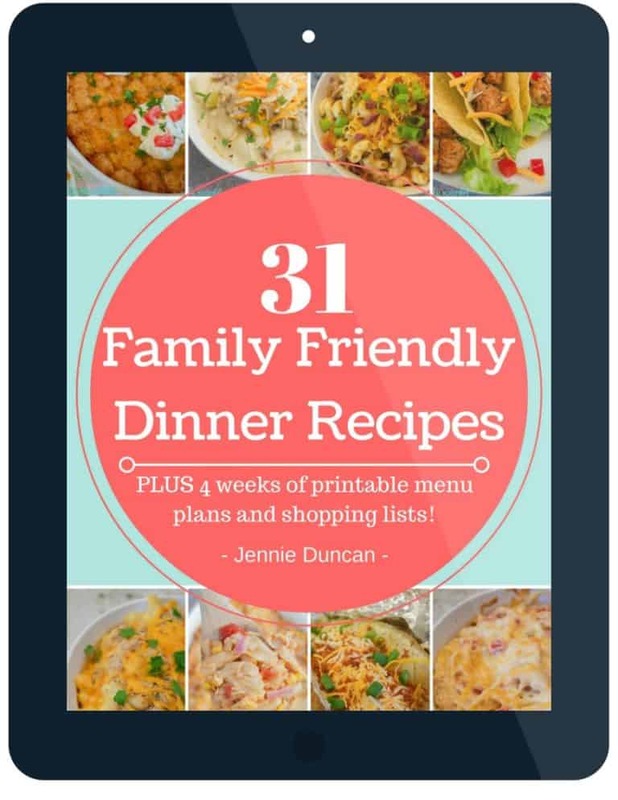 Mix well with a fork mashing eggs while you mix. Add seasonings to taste and mix together well. Do you use dry mustard, yellow mustard or Dijon mustard for this recipe? 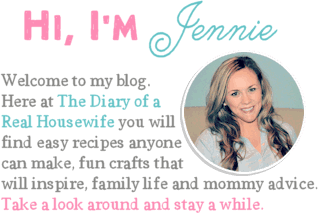 Hi Jennifer, I used yellow mustard for this recipe! Do u need to add anything else for some crunch? I don’t add anything else but if you like a crunch you can add something. Let me know how you like it! I love hearing the new things people add. How long can you keep egg salad in the fridge in a sealed container? It should be good in the fridge for 3-4 days.